Thank you to all the visitors who came to visit our stand at Glasstec this year ! Be sure we will surprise you with something COOL at Glasstec 2018! 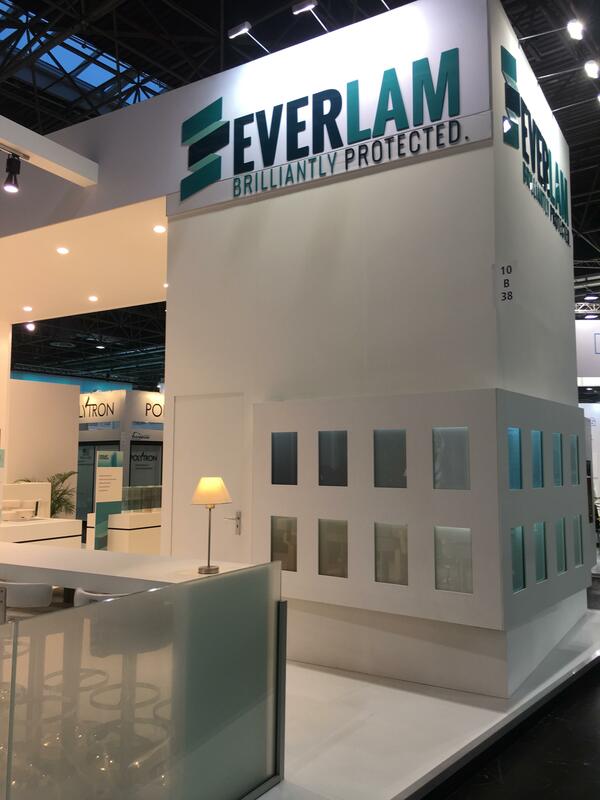 Mechelen, September 5, 2018 – We look forward to surprising you at Glasstec, 23-26 October 2018, Hall 10, stand B38. 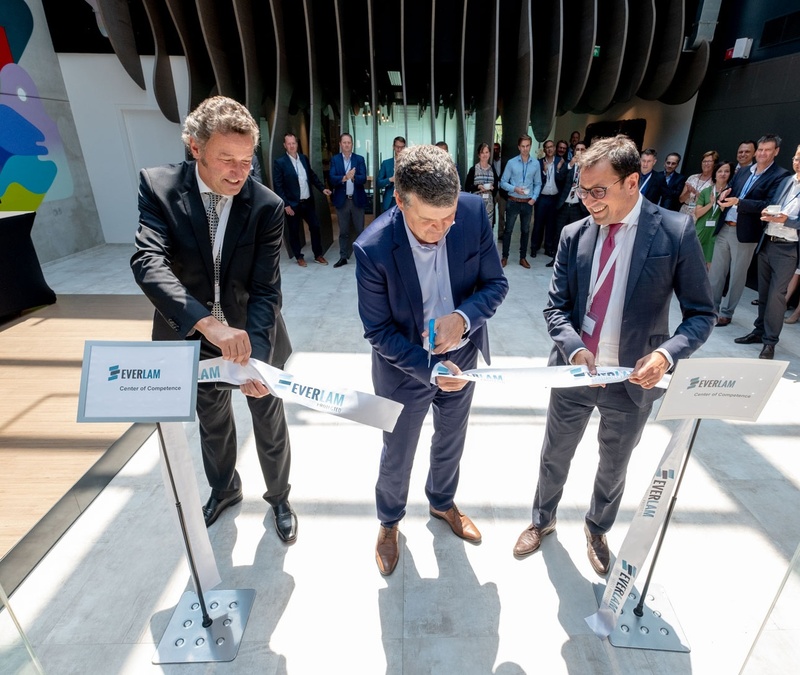 Mechelen, 28 June 2018 – EVERLAM announces the opening of its new Center of Competence located in Mechelen, Belgium.